JOHNNY Farnham had a song more than 30 years ago called You’re the Voice. In October 2020 the Australian Church will gather in Plenary Council. Too often in history the little people have suffered in silence. My little bit of experience of facilitating groups over a few years tells me that we all want our voice to be heard. Many people are quite okay if you don’t agree with them – provided they know their voice has been heard. In Justice circles we talk about advocacy; in advocacy we amplify the voice of the voiceless. Too often the “voice” of the asylum seeker is not heard; we hear the TV and see newspaper headlines about them, we hear the sound bite from the radio jock – but we rarely hear them, their voice. A friend of mine, Liam, once worked with asylum seekers in Melbourne, running the Br Paul Noonan drop-in centre. I didn’t watch the show Big Brother but apparently, one year, a young man was evicted from the show and then appeared on the couch to be interviewed. He reached into his pocket and wrapped tape across his mouth and produced a banner with the words: “Free the refugees”. He simply sat on the couch and despite all the media criticism and his apparent silence, his voice was heard. When I am caught in a difficult situation – my rule of thumb is to invite the other to “share story”. Story is neither right nor wrong, better or worse – it just is. It is the face of the authentic journey of the human heart. So the Church is inviting us to claim our voice and more importantly listen to and for God in our hearts. Many years ago I went to see a therapist to unravel why I was a little crazy. Damien was going through life saying: “Chocolate ice-cream – you have to eat chocolate ice-cream”. Chocolate ice-cream was code for you have to see things Damien’s way. And I would proclaim Damien’s way with vehemence. Why can’t all these silly people see things my way? As we approach the Plenary Council let us all spend time – in silence and prayer – listening for God’s voice at this time in our sacred history. 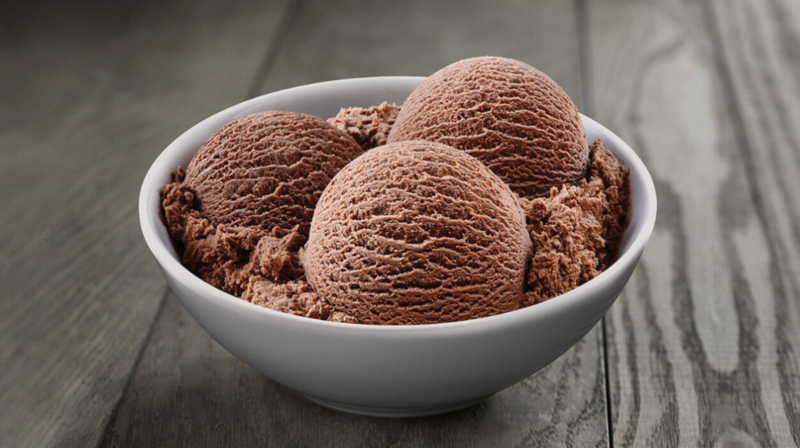 But don’t too quickly rush to your truth – like my chocolate ice-cream. Sometimes we can be so convinced of our truth – our way of seeing the world – to the exclusion of all others. Perhaps a litmus test for chocolate ice-cream is if everything is black-and-white: “my way or the highway”. But let’s claim our voice. Trust your God voice inside. Simply and humbly listen and then from that space of listening speak your truth calmly and clearly. If that voice, no matter how small, had spoken up a million times in history in the face of oppression and hate and joined with hundreds of other “that voices” then tyranny may have been more quickly challenged and defeated and the Spirit gained fresh wings. Too many – far too many people – have suffered in silence and have never had the privilege of having their voice heard. Let us not share that same fate; let us listen and as the Body of Christ – claim our small voice, let us not sit in silence nor live in fear.